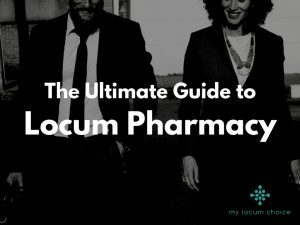 Our Ultimate Guide to Locum Pharmacy has proved to be a hugely successful guide for locum pharmacists, with many finding it easier to navigate through the first few months as a locum due to it. Eventually, a locum pharmacist looks to jump onto the property ladder and in most instances a mortgage is what locum pharmacists look for. Mortgages for locum pharmacists can be complicated at first glance, but understanding what’s required will make life a lot easier when coming across lenders or brokers. There are many reasons why a mortgage application can be declined. Some relate to poor credit history, being in too much debt, not earning enough, and even not being on the electoral register at your current address can mean a no-go for your mortgage application. As a locum pharmacist, none of these should be a problem for you. 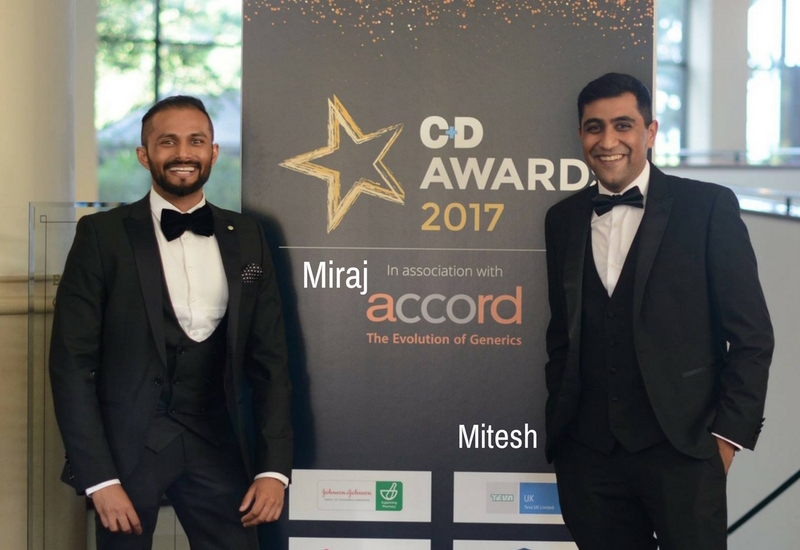 But, like with many of the other 4 million self-employed people in the UK, one of the main issues a locum pharmacist is likely to experience in obtaining a mortgage is proving to lenders that they have a steady, stable and regular income. Lenders will want to see proof of this by looking at tax statements and business accounts for at least two to three tax years. You may also need to prove that you have work lined up for the future. However, this varies from lender to lender. That’s easier to prove if you are employed by a multiple or an independent, but can be challenging for a locum. Whether you are self-employed or work for a limited company which you have set-up, you need to ensure that you have the relevant documents in place. As self-employed borrowers income can fluctuate, lenders may ask to see income over a longer duration of time. Often the average for all the years is taken into account. If you work as a locum for your own limited company, then lenders will have to consider both your salary and any dividends you have received. – A tax calculation, which can be a print-out from the HMRC website or if you are having difficulty in accessing the online site, then the calculations your accountant submits to HMRC on your behalf may also be accepted, providing it’s on the accountants headed paper with a cover letter. – Your financial accounts for the same period, produced and signed by a qualified accountant or if that is not possible, then your HMRC tax year overview. – A tax calculation, the same options as your most recent complete tax year. – Your HMRC tax year overview. – Your financial accounts for the same period, produced and signed by a qualified accountant, if your mortgage application is going to include retained profit or dividends as part of your income. – Speak to a broker first. 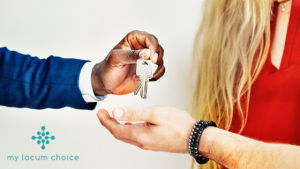 Not all lenders have the same criteria; brokers are perfectly placed to ensure you go the best lender, optimising your chances of securing that mortgage. – Check your credit file first. This is a must and can be done with credit reference agencies such as: Experian, Equifax or CallCredit. – Ensure you are on the electoral roll. It’s quick and easy and can be done online here. – Make sure your accounts are up-to-date. Ensuring that you have a good credit record as a locum pharmacist is more likely to boost your chances for a mortgage. – Minimise the number of credit checks you are making. Multiple credit checks for different insurance or credit applications can lower your chances of getting a mortgage. Be wary of using comparison sites for insurance as they will run multiple checks. – Advice for first time buyers in particular: ensure that your deposit is in place and in order. Most lenders will ask for a 5% deposit of the total value of the house. – Make sure you have an agreement in place. This then allows you to go to estate agents, view houses, and make a formal offer for that all important home. If you have any questions or queries to the information in this guide or would just like a chat with us, then please don’t hesitate to get in touch with us at helpdesk@mylocumchoice.com. You can also contact us on Facebook and LinkedIn.